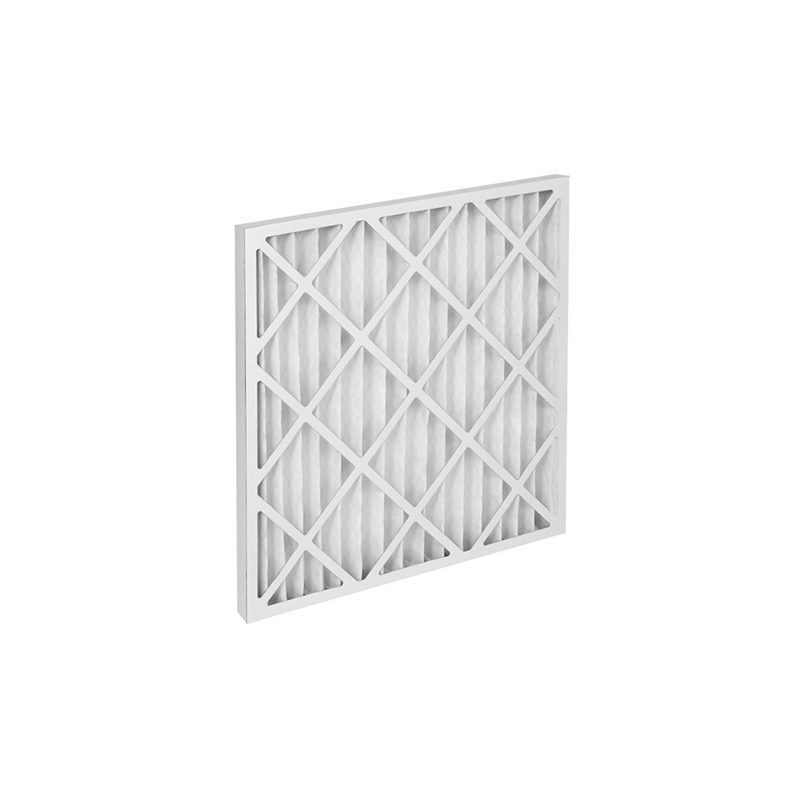 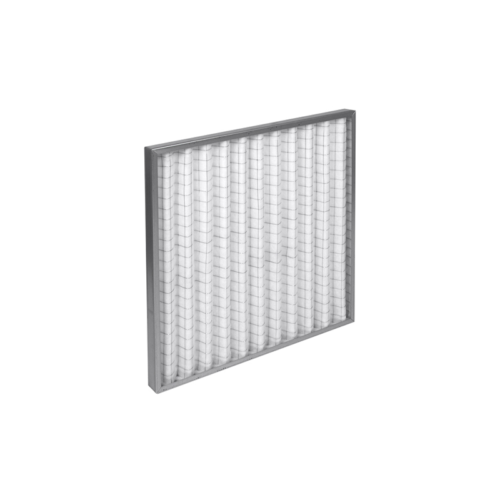 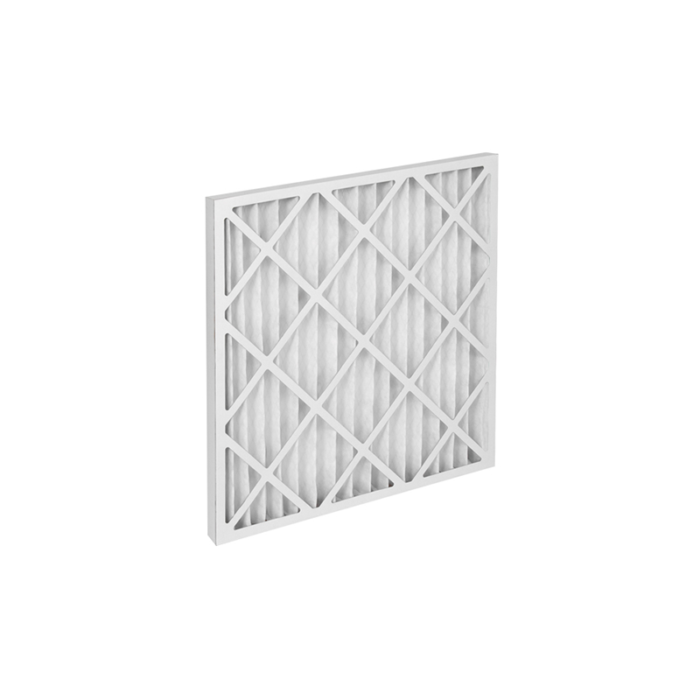 Disposable filter with increased filtration surface due to Intrepid® filter medium. 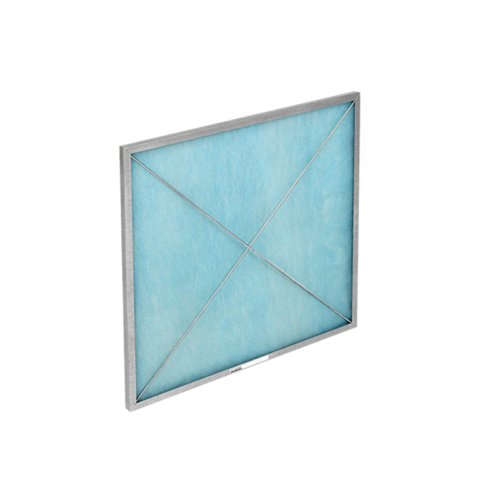 The progressive hyrdrophobic medium is provided with a flanked mesh, locked in a moisture-resistant cardboard framework on the outlet side. 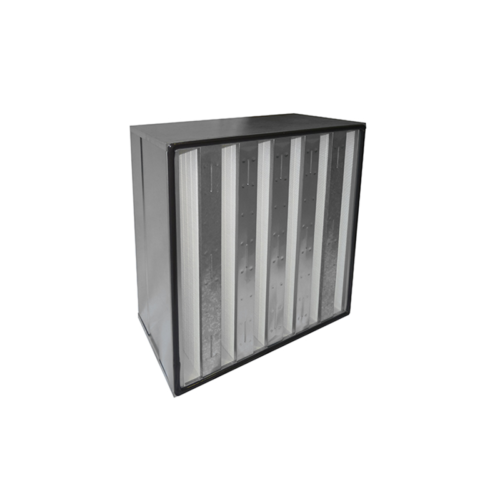 Intrepid® is a thermally bonded and electrostatically charged 100% synthetic polyfin medium, which does not allow any bacterial growth.